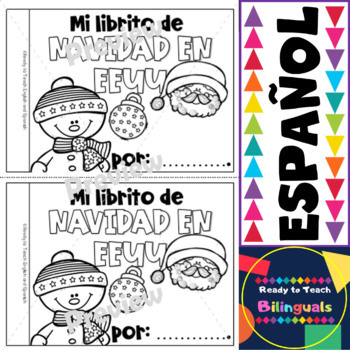 This mini- book can be used for guided reading at Spanish reading centers. 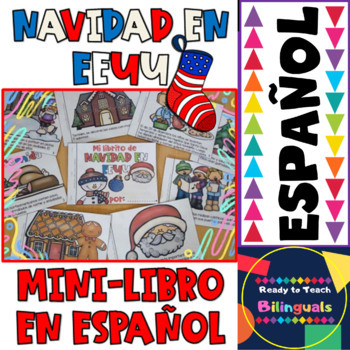 © Copyright 2018 Ready to Teach English and Spanish./Hernán Giannini ALL RIGHTS RESERVED. Permission is granted to copy pages specifically designed for student or teacher use by original purchaser or licensee. The reproduction of any part of this product is strictly prohibited. Copying any part of this product and/or placing it on the internet in any form (even a personal/classroom website) is strictly forbidden. Doing so is a violation of the Digital Millennium Copyright Act (DMCA). 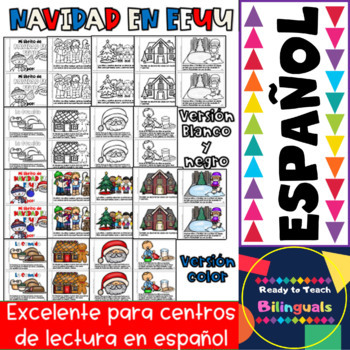 Purchase extra licenses for others to use this resource at 10% off.